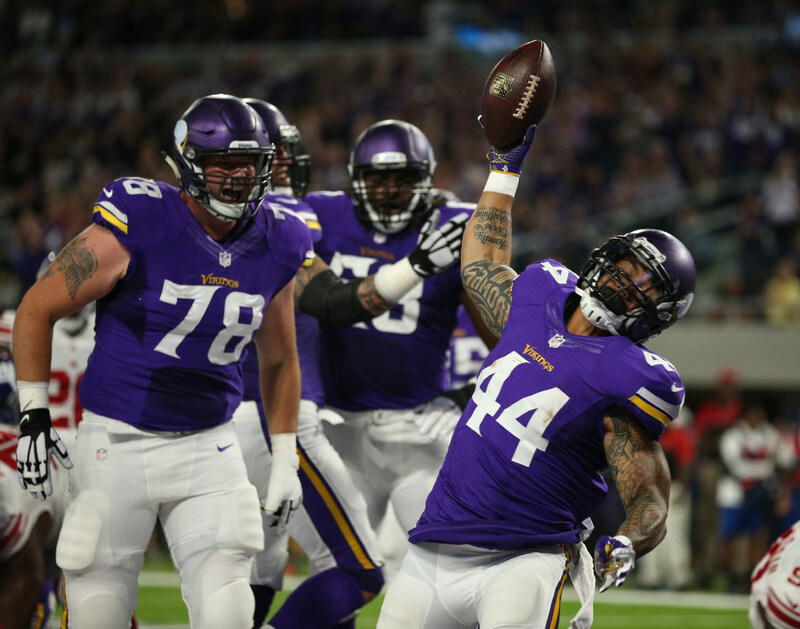 Former NFL offensive lineman Ross Tucker said while Jake Long should be able to get up to speed and add depth to the line, he added that the Vikings should hope Long doesn’t even have to play. The Vikings signed former No. 1 overall pick Jake Long this week to bolster an offensive line ravaged by injuries and inconsistent play. Most fans are grounded enough to know that Long — who has had his career derailed by injuries as well — shouldn’t be considered a savior at offensive tackle. But former NFL offensive lineman Ross Tucker took it a step further on this week’s Access Vikings podcast. He said that while Long should be able to get up to speed and add depth to the line, he added that the Vikings should hope Long doesn’t even have to play. Tucker, who played 42 games with 24 starts in his NFL career before getting into the media side of the game, said he has been impressed by backup tackles Clemmings and Sirles — at least in relation to the two injured starters they have replaced, Matt Kalil and Andre Smith. That means the Vikings offensive line has a better chance to improve as the year goes on, Tucker said.